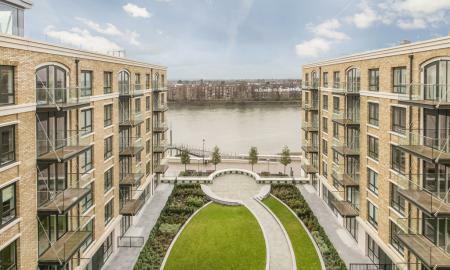 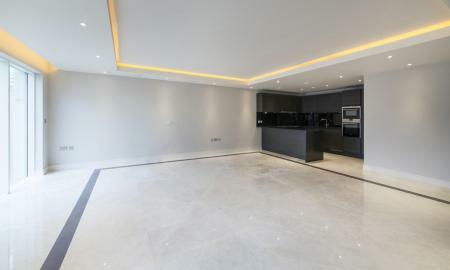 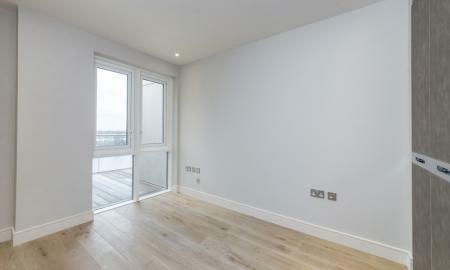 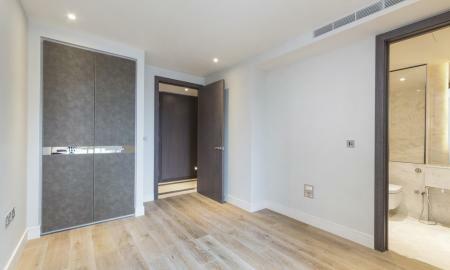 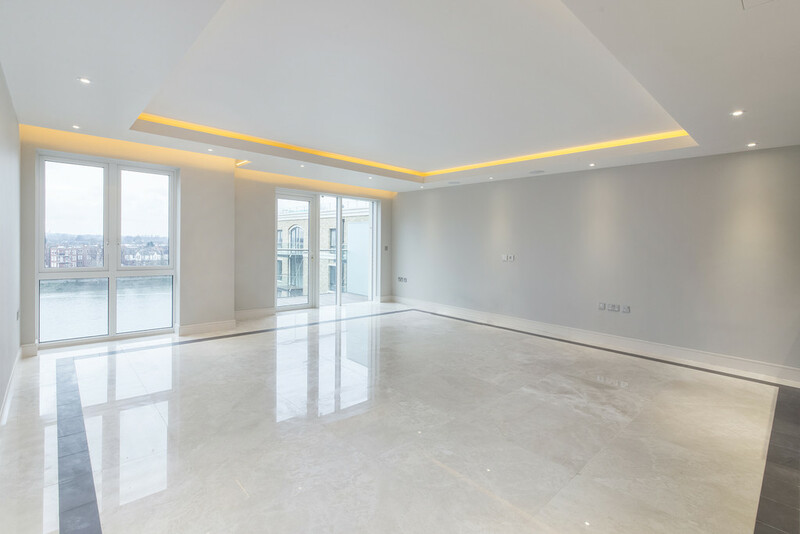 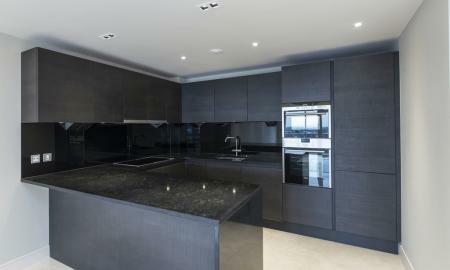 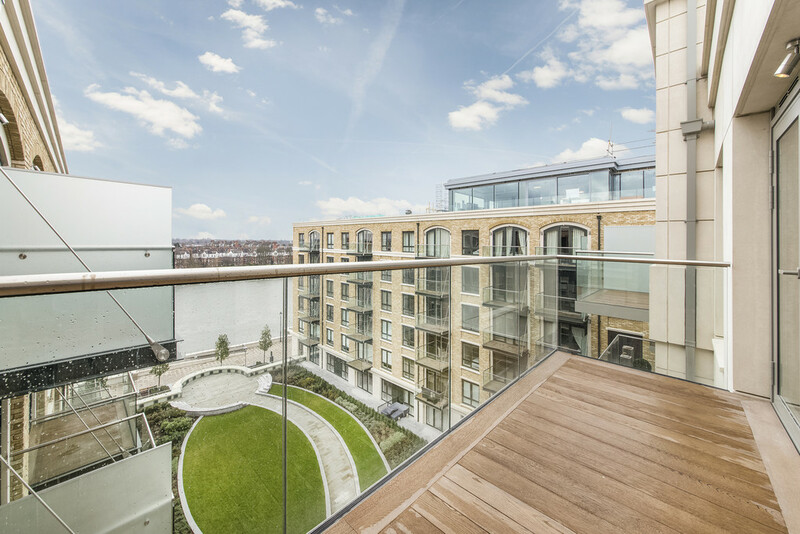 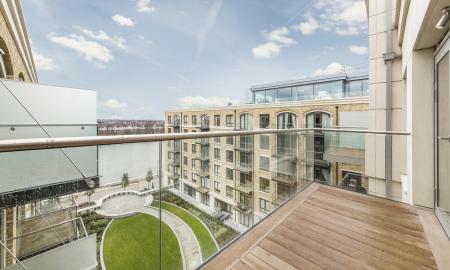 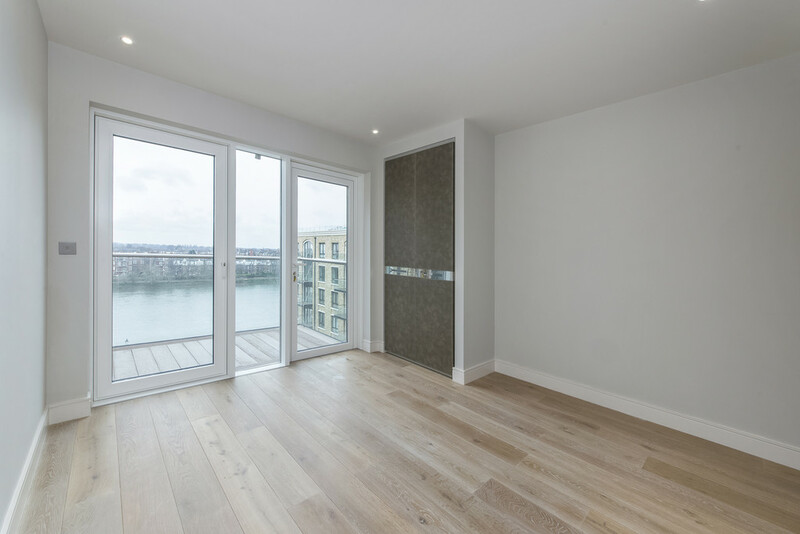 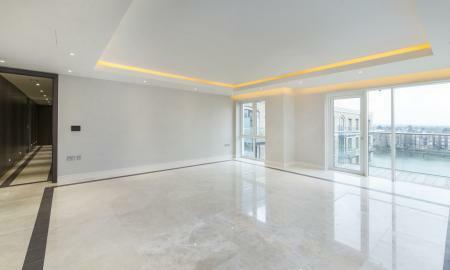 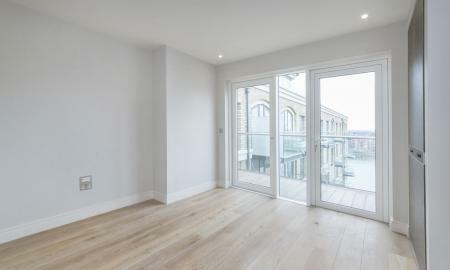 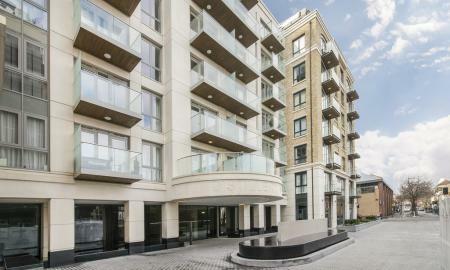 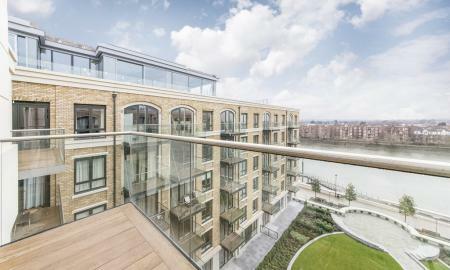 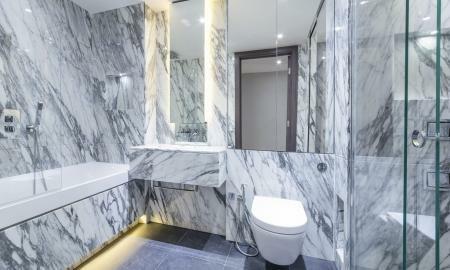 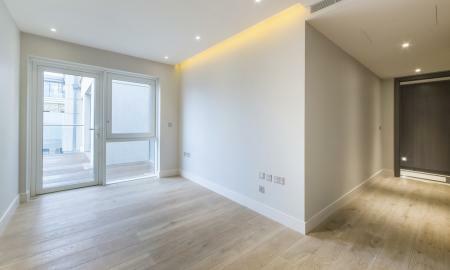 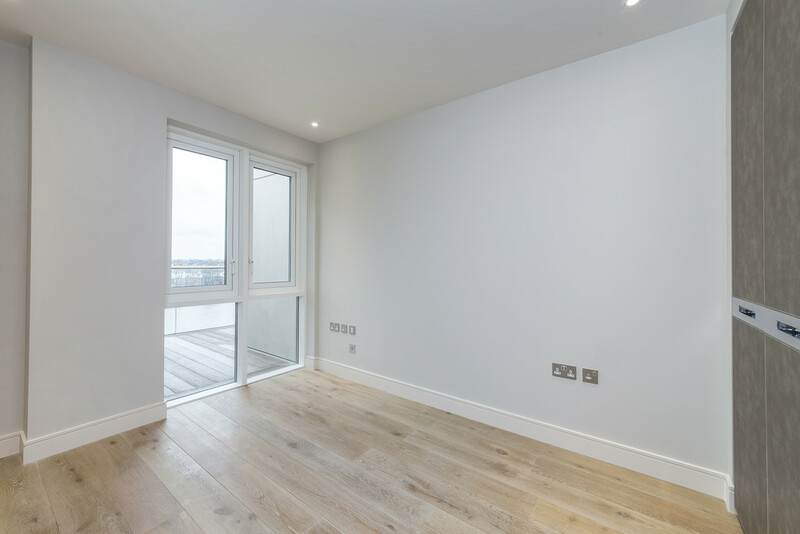 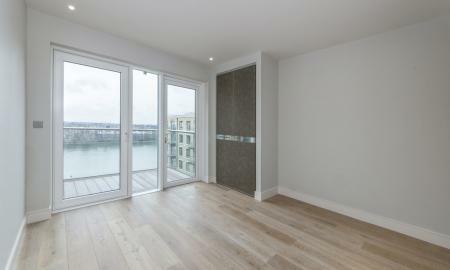 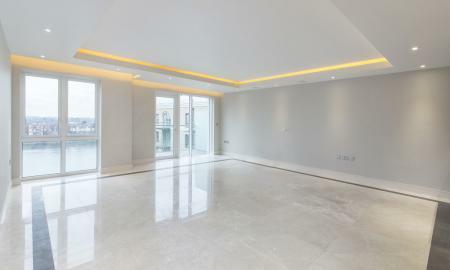 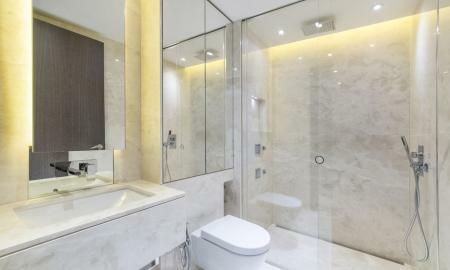 A fantastic three bedroom apartment in the brand new riverside development, Fulham Reach. 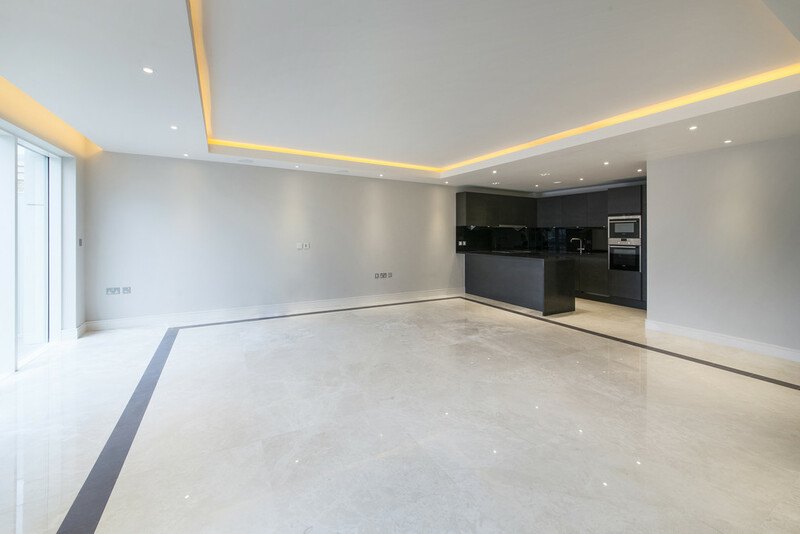 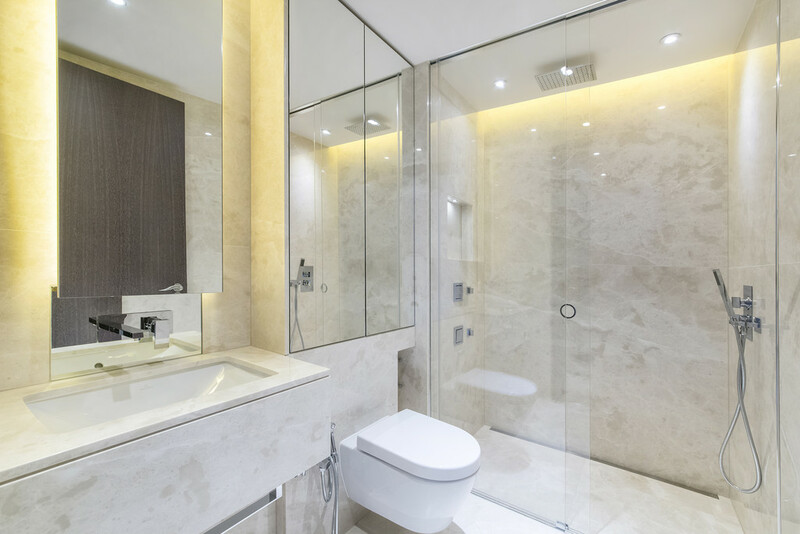 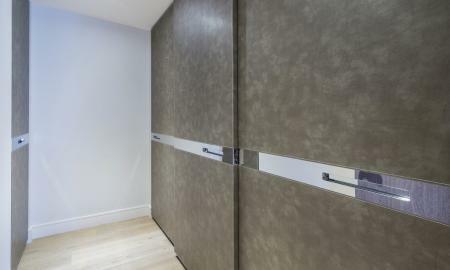 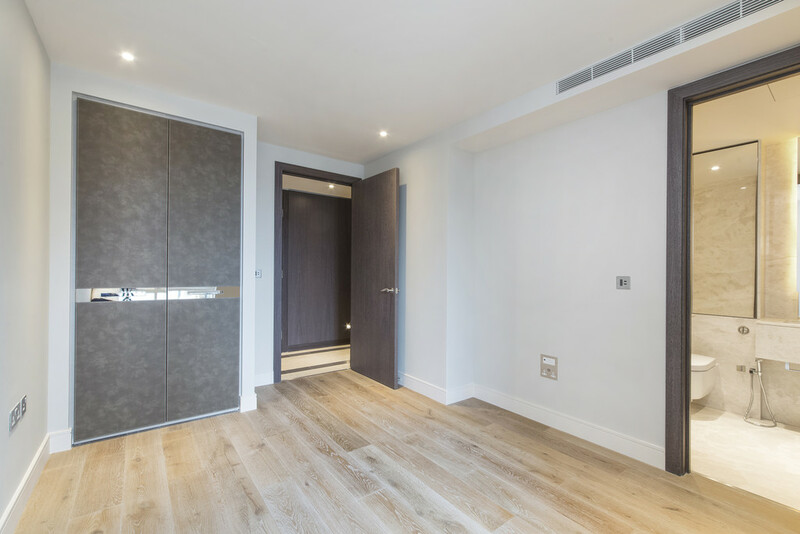 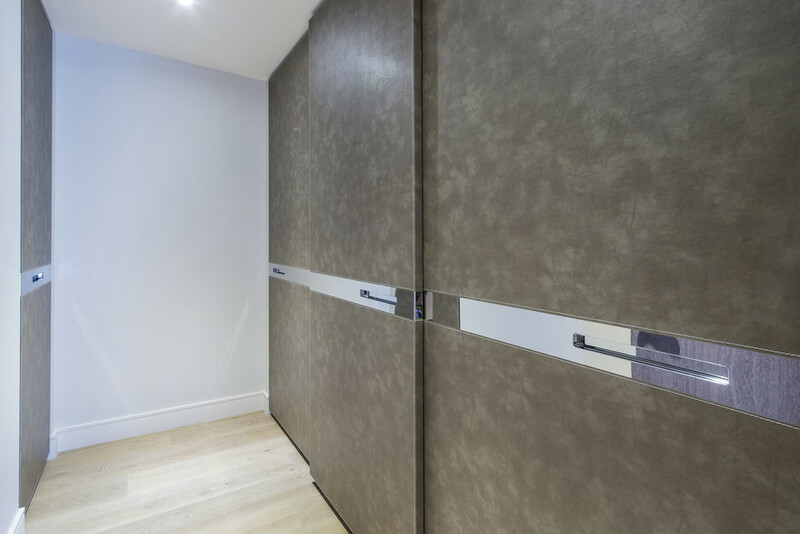 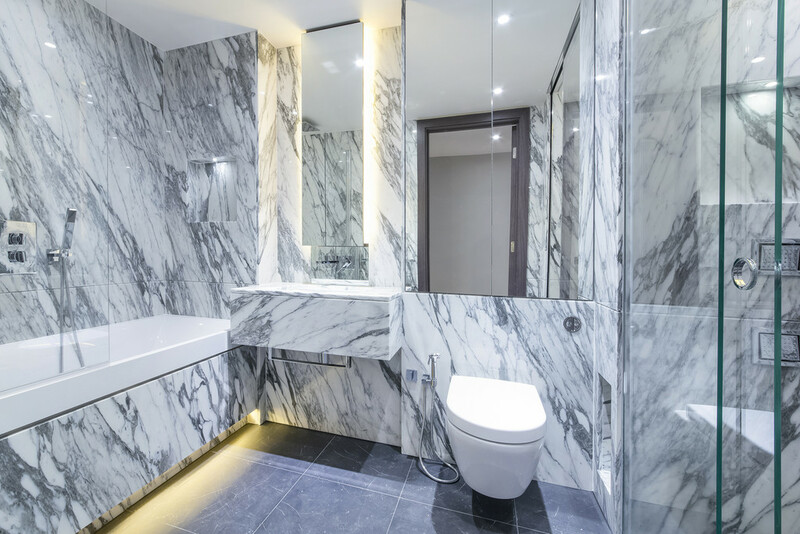 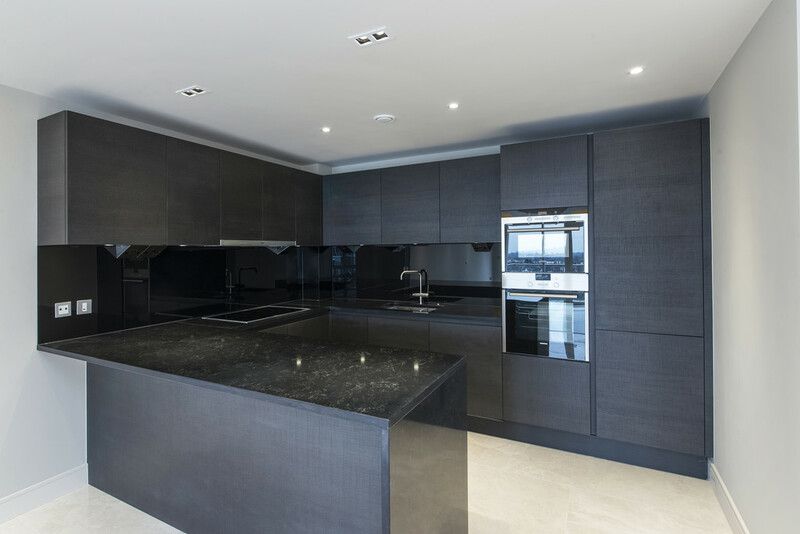 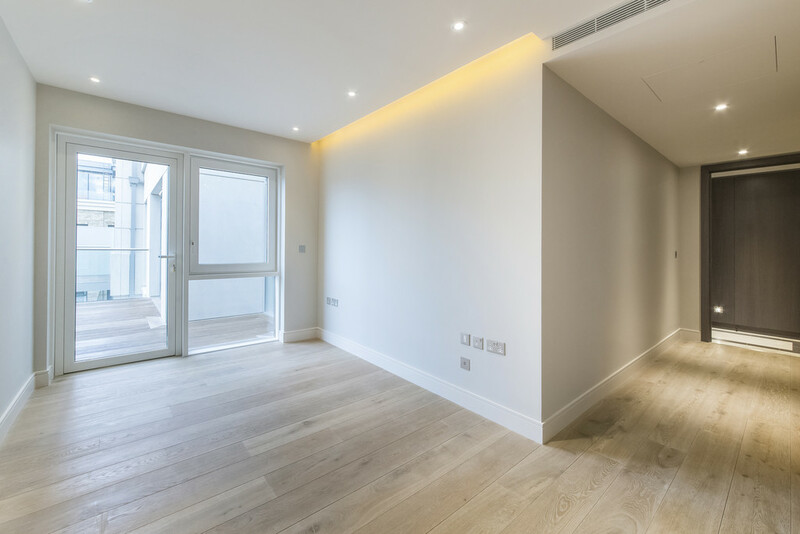 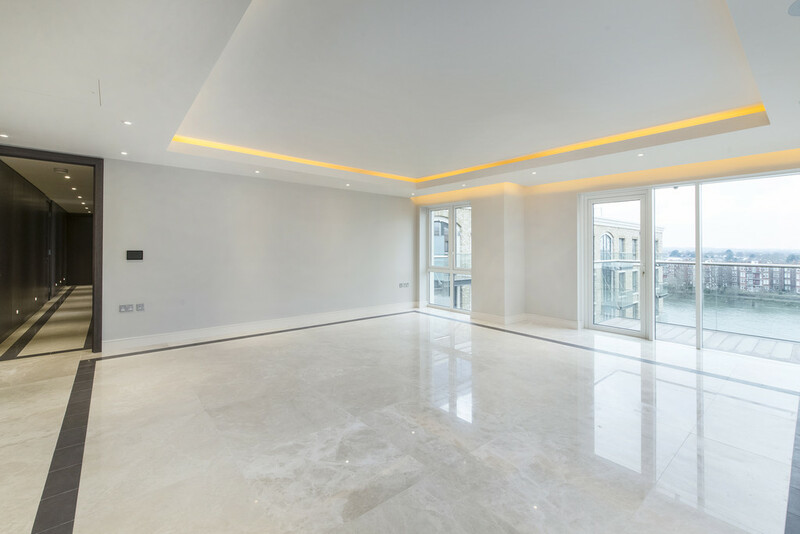 This spectacular 6th floor apartment is beautifully presented, benefiting from modern integrated systems including surround sound and comfort cooling. 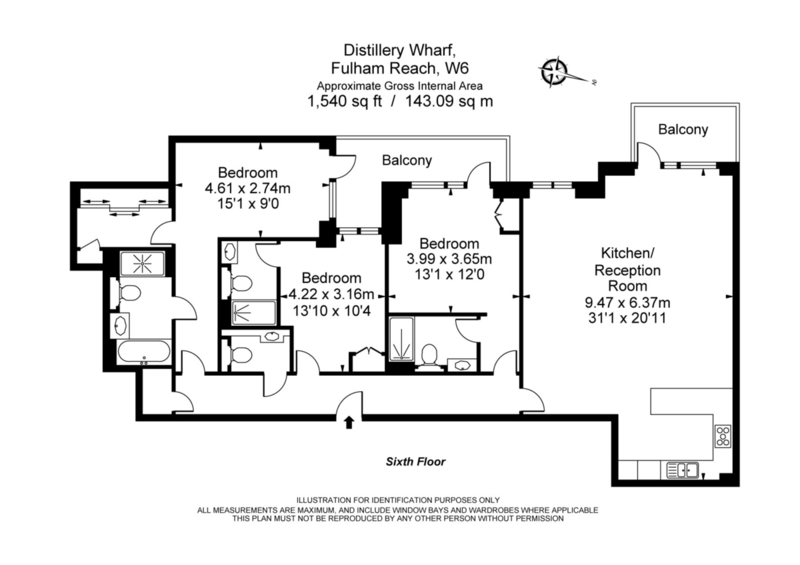 With a two balconies that offers fantastic views of the Thames, the apartment comprises a master suite with bathroom and a walk in wardrobe, two additional double bedrooms with luxury en suite bathrooms, entrance hall, guest WC, utility, spacious open plan living room including a high specification kitchen with integrated appliances. 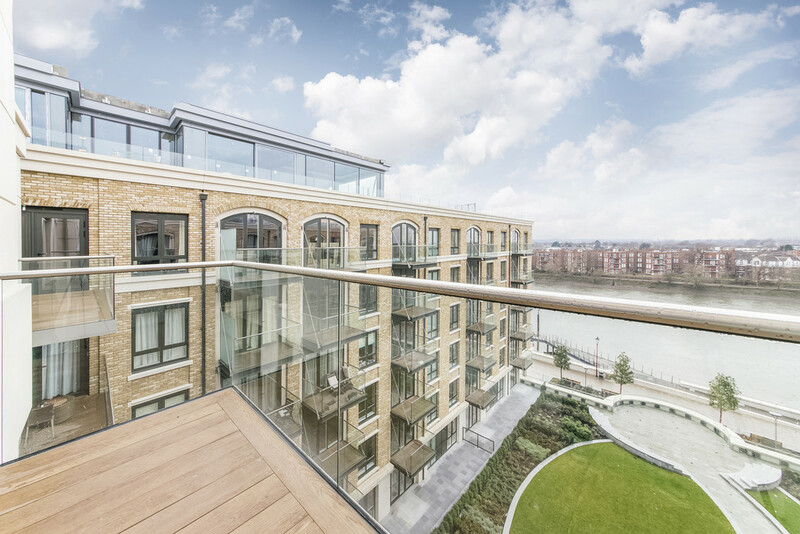 Fulham Reach provides superb riverside living. 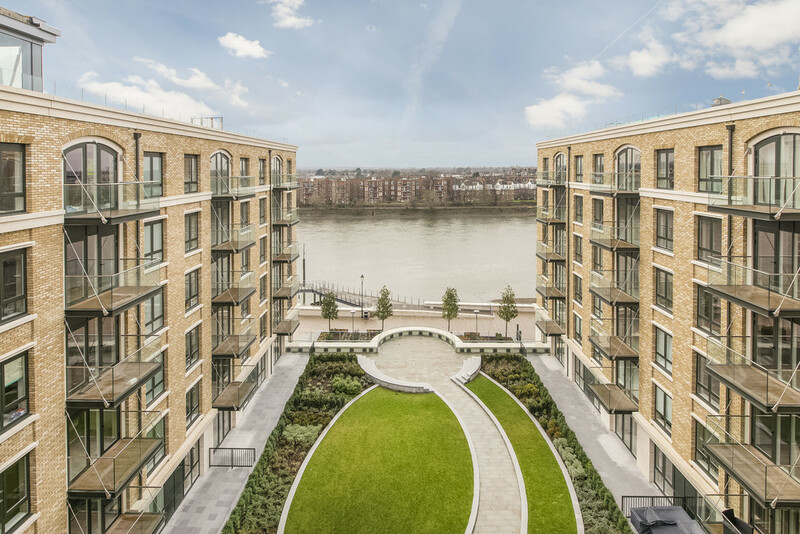 The development is situated on the north bank and benefits from excellent on site facilities including a screening room, spa & swimming pool, gym, golf simulator and a 24 hour concierge. 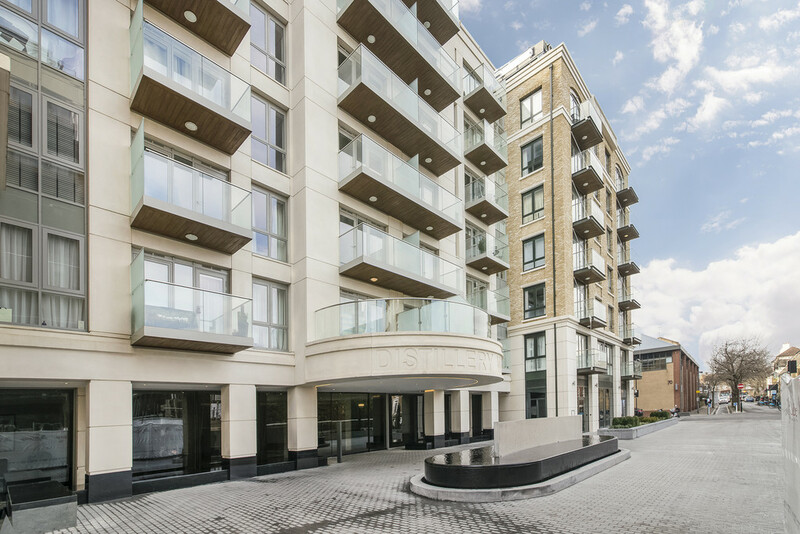 Local transport links include Hammersmith underground station with access to the Hammersmith & Circle, District, Circle and Piccadilly lines.